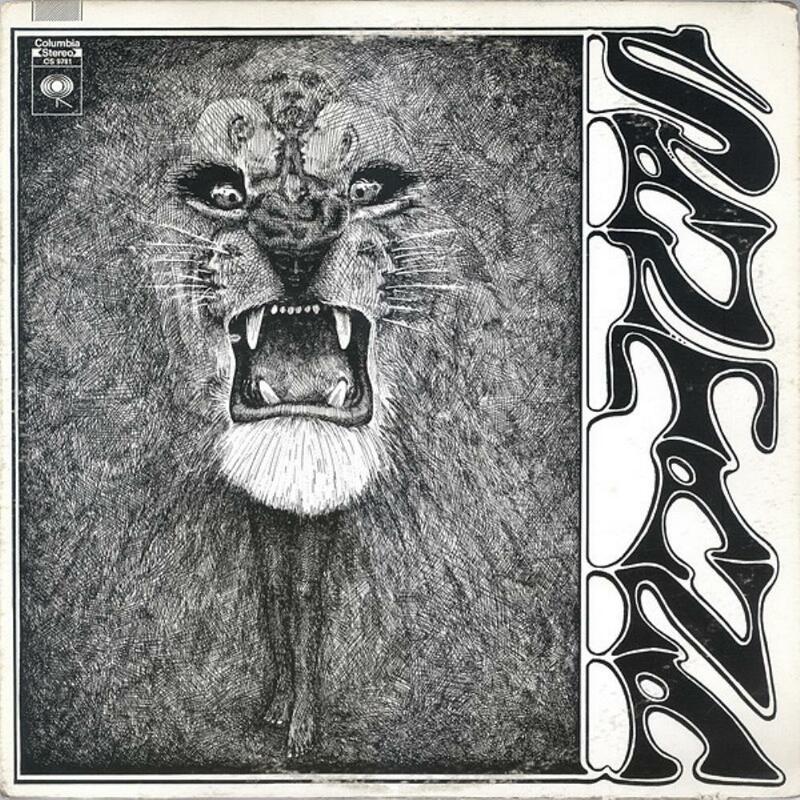 This is a great debut album from the band called Santana. Before this album was released they blew away the crowd at Woodstock. Before Santana, not many rock fans had ever heard the sound of congas and timbales before. The cover art is fantastic. If you look close enough there are all kinds of faces in there. This album put Latin rock on the map and was very influential. However, later albums would get more jazzy and experimental. "Evil Ways" is a classic Latin rock song, a cover. I like the jam at the end. "Savor" is a good instrumental. Lots of percussion. "Jingo" is one of the highlights here. Another cover. Great guitar playing. Cool chanting vocals. "Persuasion" has always been my favourite song. Love the 3 note organ part. Just a great song. "Treat" starts with piano, then drums and guitar playing in a bluesy ballad style. Later goes Latin rock with a good guitar solo. Ballad style comes back. "You Just Don't Care" is one of the more interesting songs. I love the beginning to this song. Very proto-proggy. Good drumming. The majority of the song is blues-rock. "Soul Sacrifice" was not a single and doesn't get played much on radio. But it's still considered a classic song. Percussion and jazzy drumming with good rock organ. Great guitar playing from Carlos in this song. The sound is kind of muddy and the next album would be an improvement in production. This is still one of the better debut albums from 1969. This line up features vocalist/organist Greg Rollie and drummer Michael Shrieve. Both would go on to work with others throughout the 1970s. Santana has better albums but this is still a good debut. 3 stars.